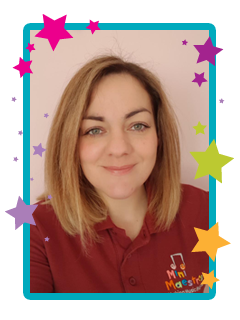 Jo created and has been running Mini Maestros since it started in 2007. Hi, I’m Jess. Mum to two little girls aged 4 and 6. In a previous life I worked for West Yorkshire Police, after having my children I decided to take a different direction. I am looking forward to taking on a creative role. I have always enjoyed singing and music and have sung in various choirs since I was a child. I took my own girls to various music group and we all got so much out of it so I’m excited to be able to recreate this with your families. If you would like to be kept up to date with what is happening in our Mini Maestros - Wakefield Classes - please go to our facebook group and add us as a friend. 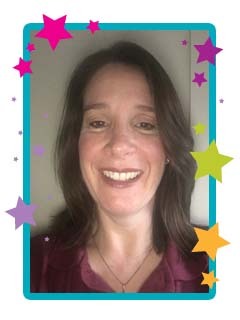 You can contact Jo using the contact form on this page or by calling her on 07976 154890.